This is a layout prototype to display photographs of tick specimens in NMNH collections. Rhipicephalus (Boophilus) annulatus stage N/A, habitus, dorsal. Specimen TICK001-A04, not yet verfied. 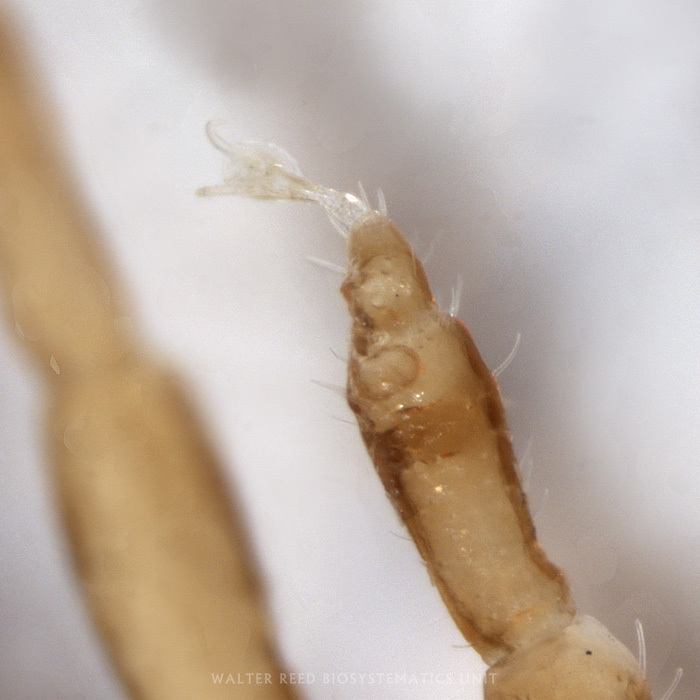 Rhipicephalus (Boophilus) annulatus stage N/A, habitus, ventral. 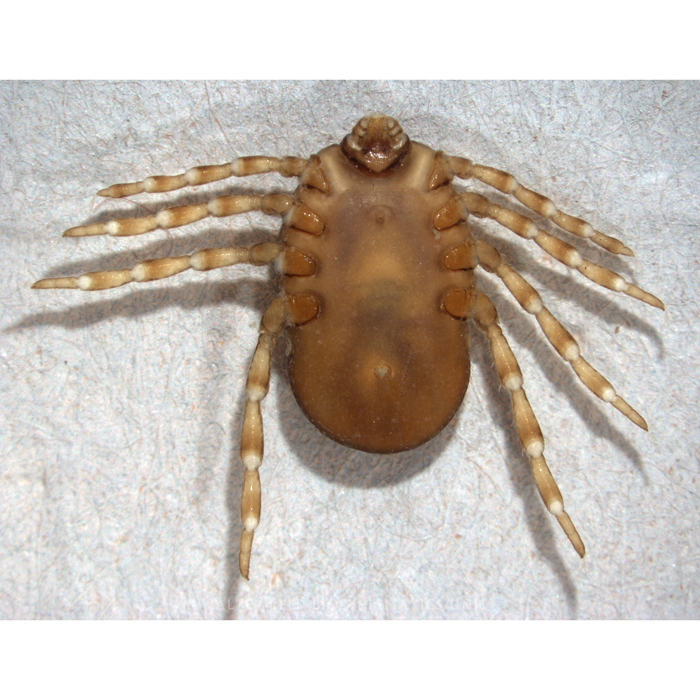 Specimen TICK001-A04, not yet verfied. 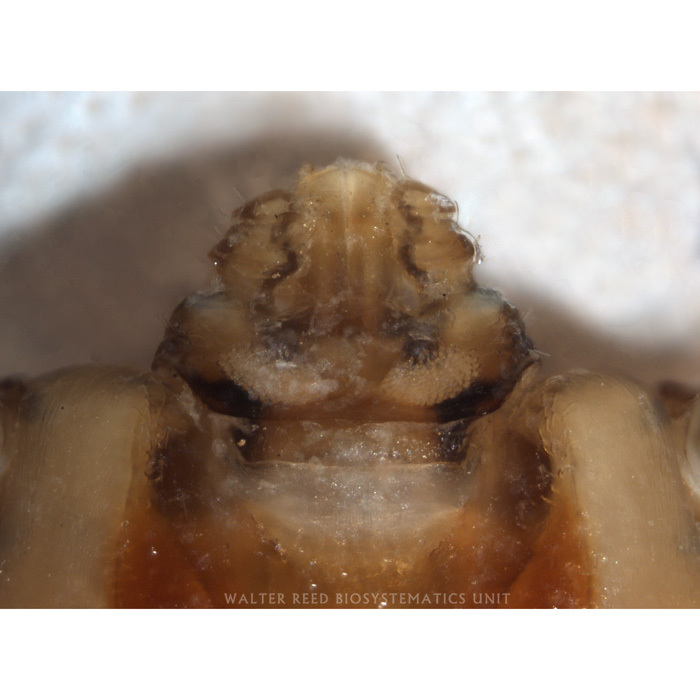 Rhipicephalus (Boophilus) annulatus stage N/A, mouthparts, dorsal. Specimen TICK001-A04, not yet verfied. 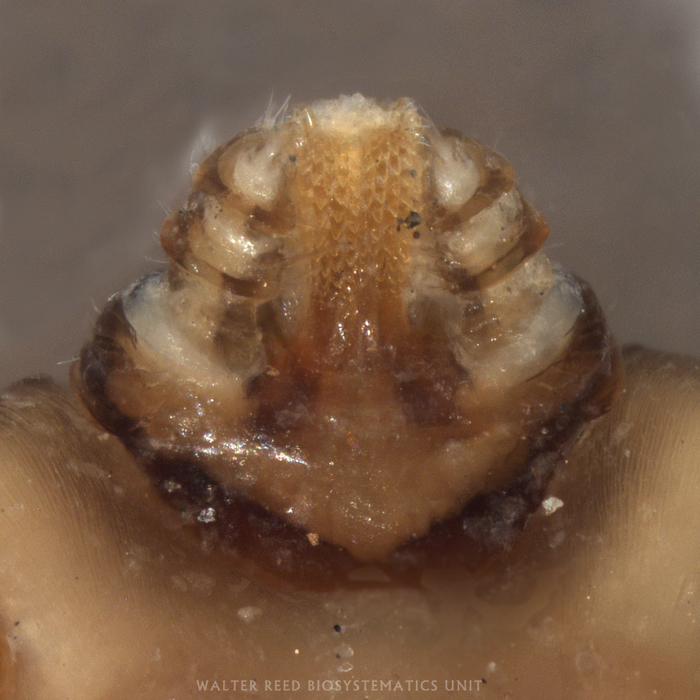 Rhipicephalus (Boophilus) annulatus stage N/A, mouthparts, ventral. Specimen TICK001-A04, not yet verfied. 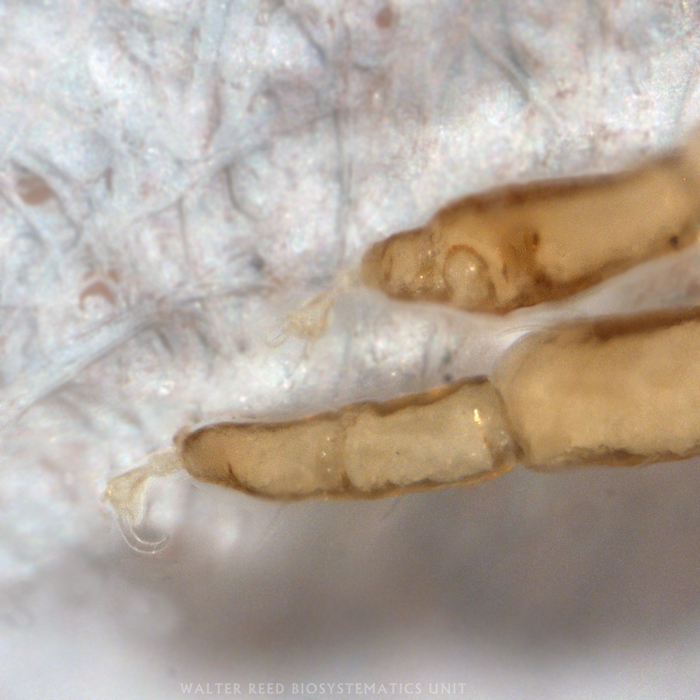 Rhipicephalus (Boophilus) annulatus stage N/A, tarsi, dorsal. Specimen TICK001-A04, not yet verfied. Rhipicephalus (Boophilus) annulatus stage N/A, tarsi, ventral. 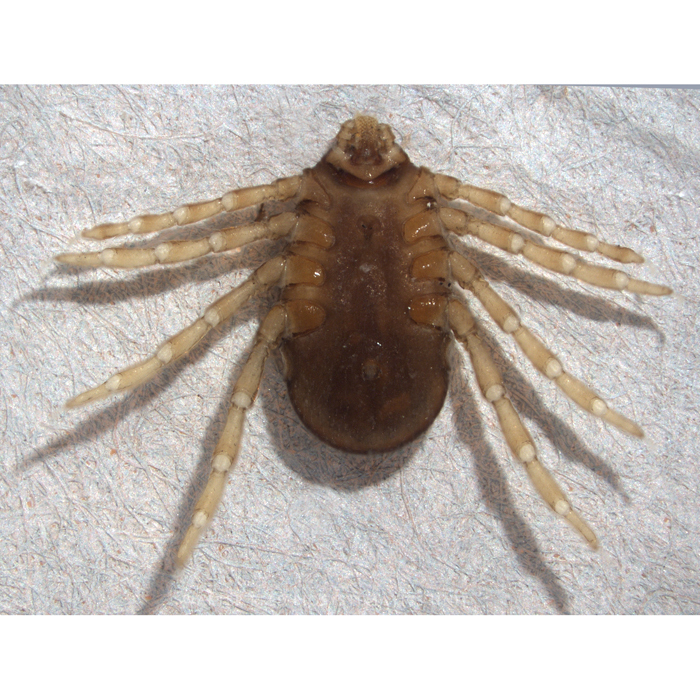 Specimen TICK001-A04, not yet verfied. 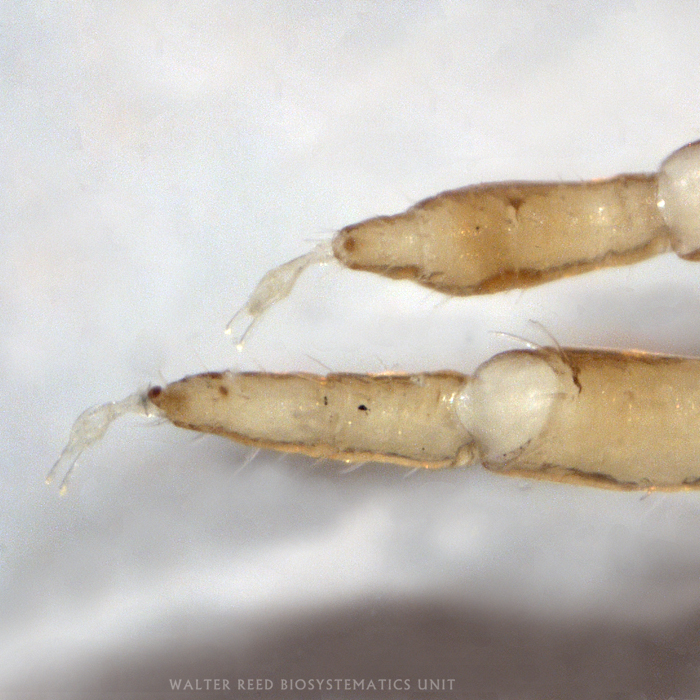 Rhipicephalus (Boophilus) annulatus stage N/A, habitus, dorsal. Specimen TICK001-A05, not yet verfied. 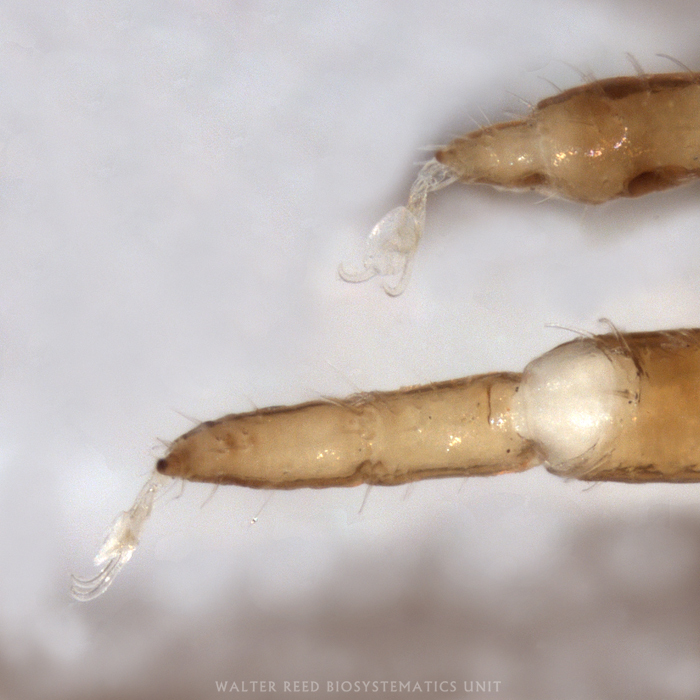 Rhipicephalus (Boophilus) annulatus stage N/A, habitus, ventral. Specimen TICK001-A05, not yet verfied. 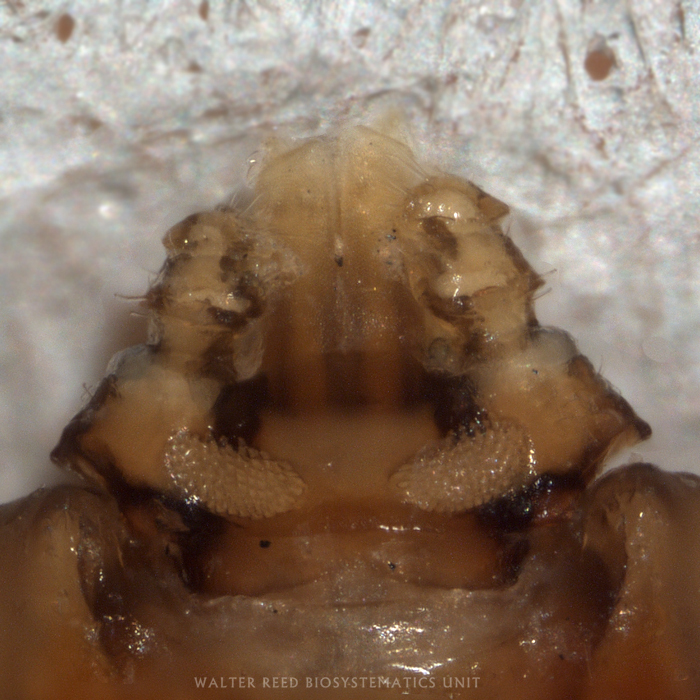 Rhipicephalus (Boophilus) annulatus stage N/A, mouthparts, dorsal. 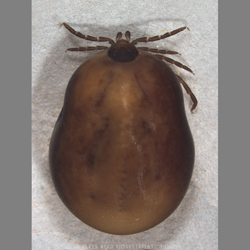 Specimen TICK001-A05, not yet verfied. 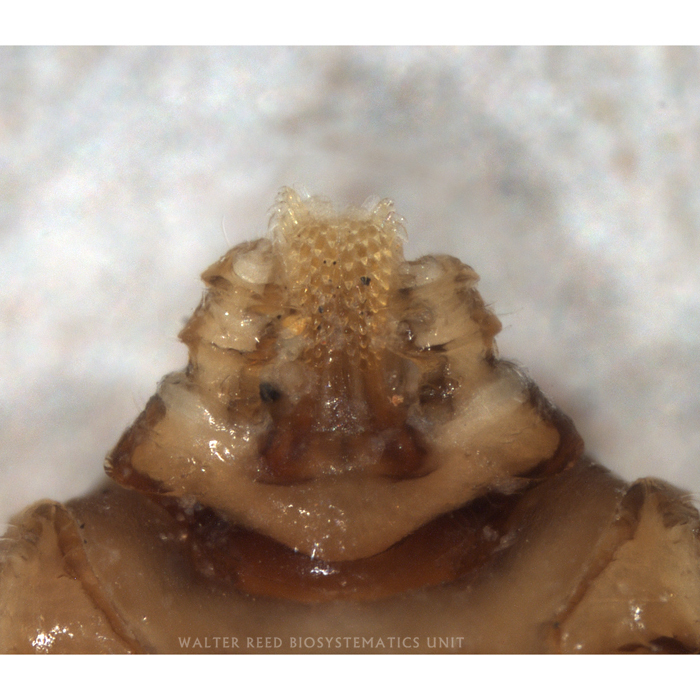 Rhipicephalus (Boophilus) annulatus stage N/A, mouthparts, ventral. Specimen TICK001-A05, not yet verfied. Rhipicephalus (Boophilus) annulatus stage N/A, tarsi, dorsal. 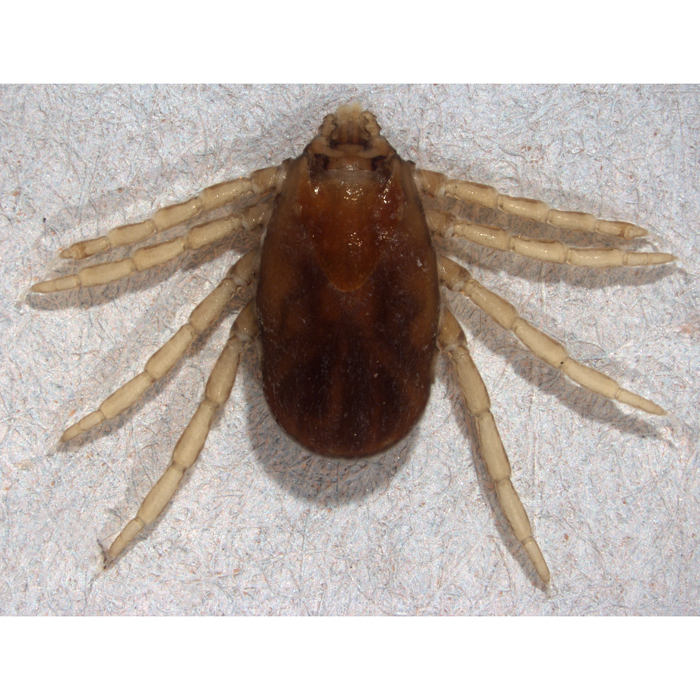 Specimen TICK001-A05, not yet verfied. Rhipicephalus (Boophilus) annulatus stage N/A, tarsi, ventral. Specimen TICK001-A05, not yet verfied. annulatus (Say) (taxon ID # 41044), Rhipicephalus (Boophilus) (N/A.). 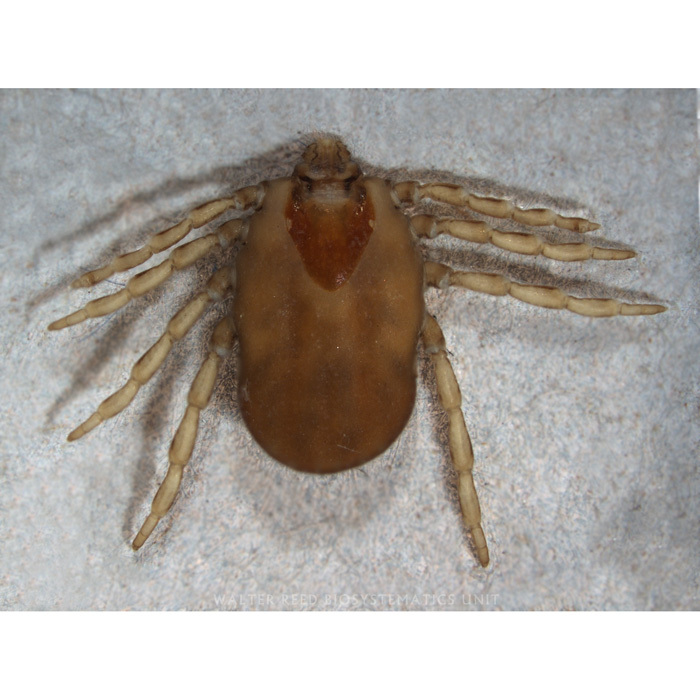 Specimen NMNH2014-TICK001-A04, -A05. Source: USUHS, Anthony John.